A bunch of great resources I found on the web! 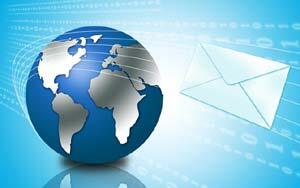 Where do you go when you need to prepare a web optimized, attractive, well-written newsletter, and then send it to 1000s of your favorite mailing list subscribers? Is there a service that can simplify the task of preparing, programming, scheduling, and executing all of this, with reliable results? It's best to have a professional handle the nuts and bolts of this complex operation. Please follow the contact links on this website, and you'll be directed to Atalanta Web Design, who can handle all of your web-mail needs. A lot has been asked about the web design process. What are the steps that we take in designing your website? How do you take a client's ideas and concepts (starting at ground zero), and build a 100% complete professional, functioning website that people will want to visit and use? Will a template be used? What is wrong [or right] with using a template design? "Oh no - my site looks like a template!" - if that's true, then GOOD! That means it's been well planned for best accessibility, all sections are in easy to find positions, the structure and formatting should be programmed well, with very few refinements needed! We need to do a much better job of communicating to our clients that websites are not built for them, they are built for users. 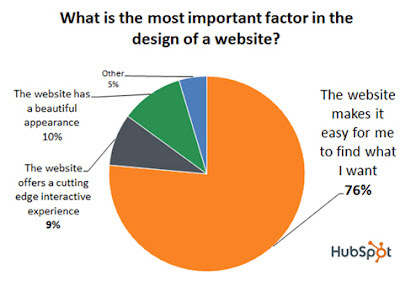 Users don't care whether your website is custom or not. Honestly, they really don't care how beautiful your site is. Users visit your website for content and/or functionality, that's it. To your users your website is neither custom nor a theme. It's just good or bad. The more simple, readable, and usable your website is, the longer they will stay, and more likely come back later. That being said, a custom website could be detrimental to your brand and online success. 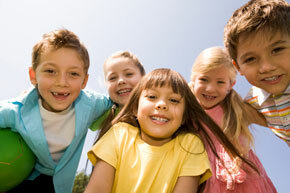 Go with a tested and proven theme designed by an expert web designer with years of experience. By no means does this mean that themes are perfect. Every website needs AB testing and multi-variant testing. But as far as building something from scratch, why reinvent a really awesome wheel? There is no question that to promote your website and get it "ranked higher" in the search engines, many SEO (search engine optimization) techniques must be employed. A few terms have been coined over the years referring to "white hat" verses "black hat" search engine optimization. What does this mean? Which should I use (or ask for from my webmaster?) Will one work better, yielding better results? In general, White Hat SEO techniques typically conform to regulations and make a concerted effort to involve no deception, no exaggerated keyterm stuffing, and not posting excessive or misleading content in order to achieve backlinks. Black Hat SEO [again, typically] may employ techniques which are considered "unethical" by search engines. That considered, many novice website owners, when writing for their website, could unwittingly overuse keyterms and possibly delve into the "grey" or even "black" hat area, and this could cause the search authorities [generally, we mean GOOGLE] to penalize your pages or content. Unfortunately, you will never be notified or asked to correct anything if your rank drops for any reason. To check the status and ranking of your website on any given day (unless you are employing fancy backend scripts), you can just google your search term and see where it comes up. To keep your website in the safe (white hat) area, use techniques such as research, quality content, analysis, web design, and relevant meta tags. In general, just be truthful and honest in your approach! Black Hat SEO methods comprise of blog comment spam, link farming, keyword stuffing, hidden links, and cloaked pages. Now we know what you are thinking: "I've seen a million websites full of SPAM, and they seem to be prospering, and they always have the #1 spots! They are actually keeping the honest websites from getting seen, stuck on page 2, 3, 4, etc" Yes, there are many, many people who will stop at nothing to get around the system. The good part about it is: every search authority continually updates their search algorithms and database regularly to find and penalize offending websites. It's a daily process for Google to spider and properly catalogue the content on each webpage, so your page content is not going to be ignored. Registering with Google, Bing, and Yahoo webmaster tools will also be of help, to submit your new pages regularly. Human staff are also on the watch to examine website content, and to be red-flagged, or "sandboxed" means the site will be removed from the search results. 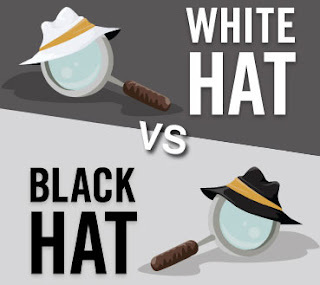 With all the above points considered, it's clear what the difference between White Hat vs Black Hat SEO is, and if you are new to the SEO game, you'll want to use these tips to guide you in your website promotion and ranking efforts! Our goal of $100,000 was unfortunately not hit, but we want to thank all those who assisted with our ongoing efforts to end child hunger! We are all about speeches, and we would love to give one right now! Suffice it so say, in this post we will simply leave you with the relevant, positive details to carry on to your friends and family! As we continue to build partnerships, and receive help from many sources, we recognize that we couldn't have done it without them. Without dedicated contributors, fellow businesses, individuals and group leaders like YOU! We nearly doubled our outreach since last year, and the results have been lucrative! We live in such a generous community and a heartfelt thanks must be extended to those who helped spread the word (you know who you are!) We also welcome any newcomers to join in our work! Starter posts below had little to do with web design. All that's about to CHANGE. 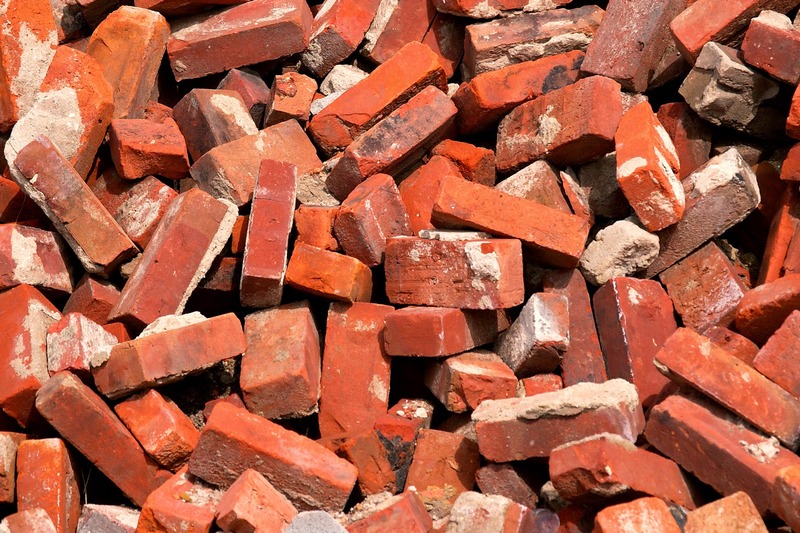 Get ready world - the exciting topic of web design is coming down like a ton of bricks! This was @ Telford park - such a beautiful day! Owowcow Creamery - a delicious place 2 eat all natural ice cream! Like us and win a FREE coffee at Panera Bread!